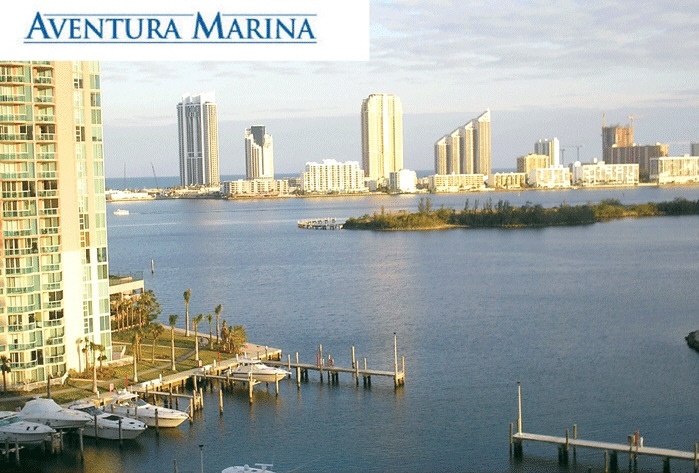 Aventura Marina Condominiums is one of Aventura's unique and newer family-friendly waterfront and bayfront communities. 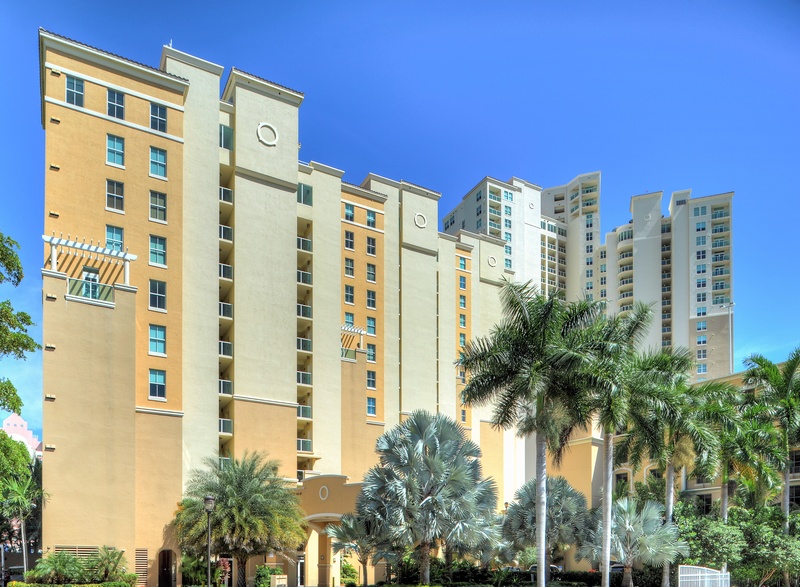 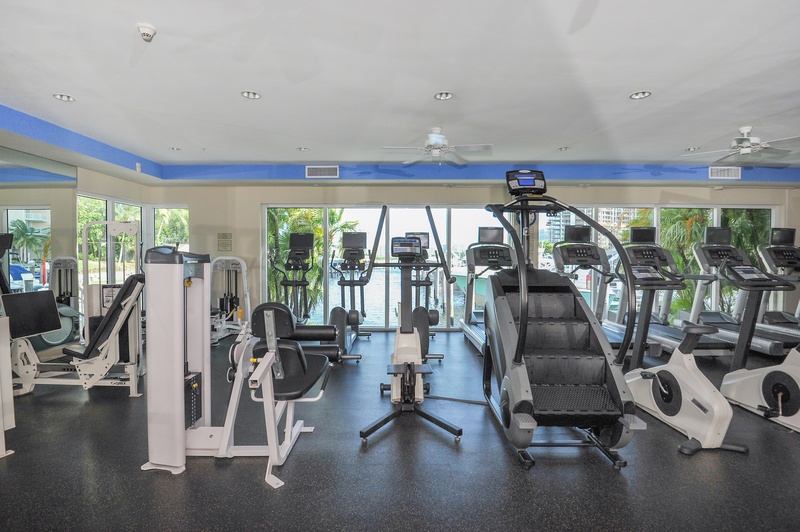 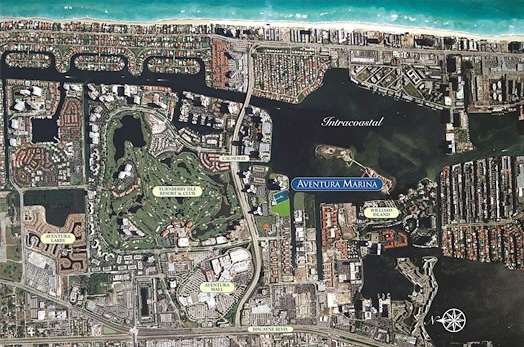 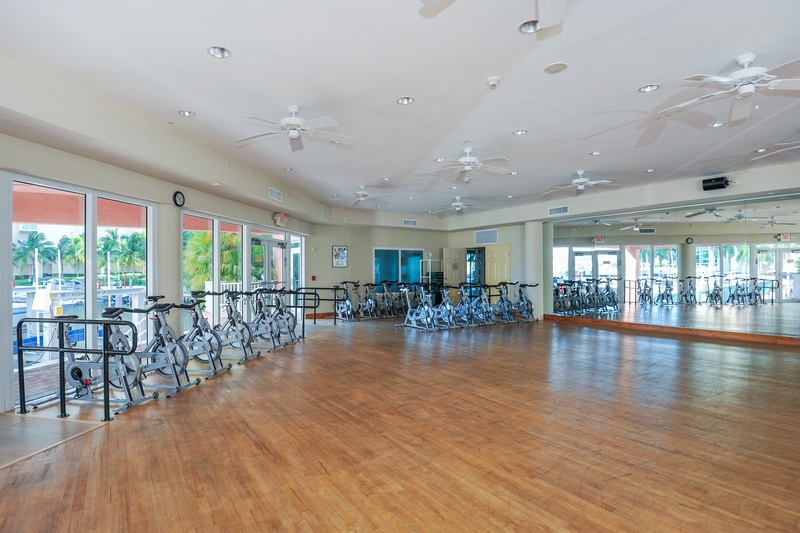 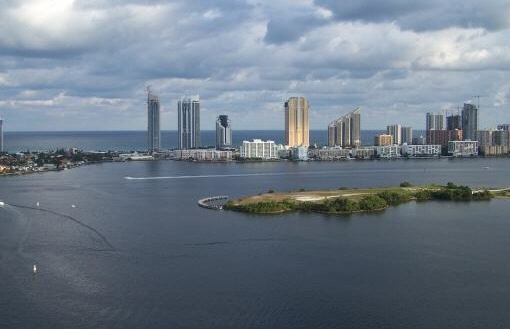 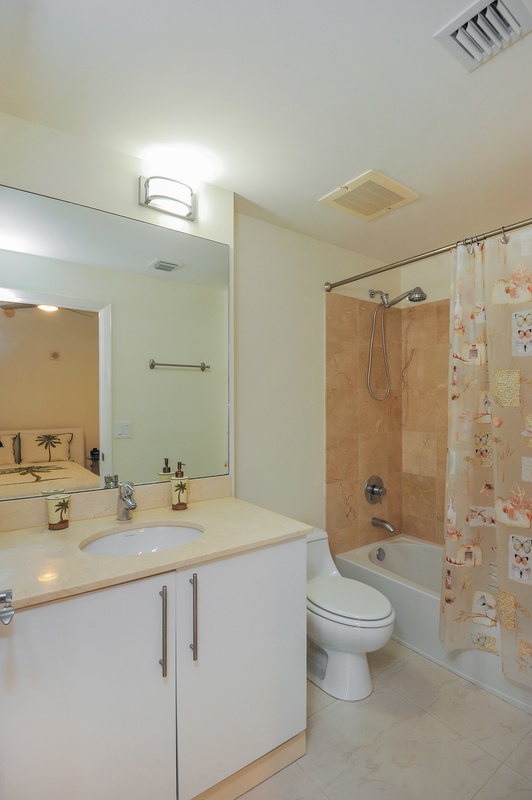 The Aventura Marina condominiums are located on a large 10.5 acre bayfront location. 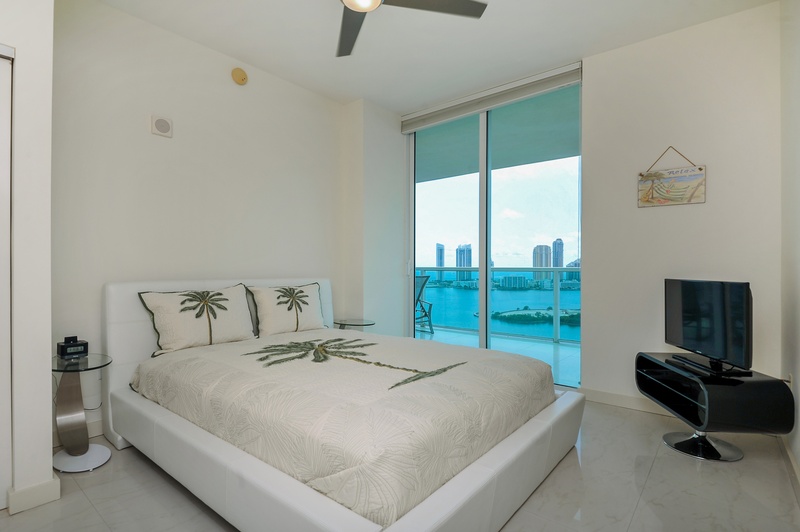 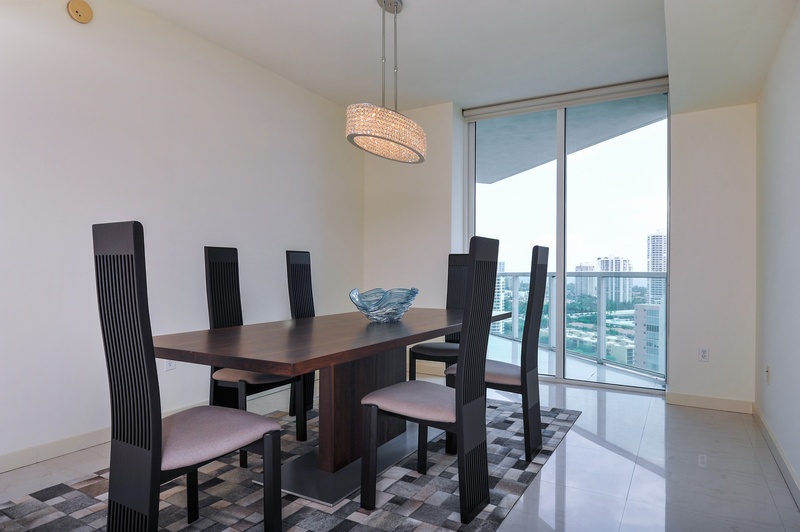 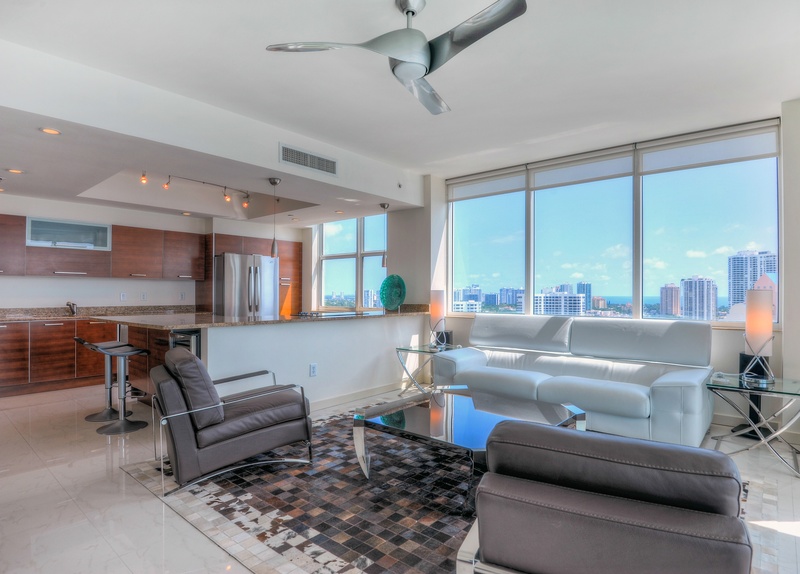 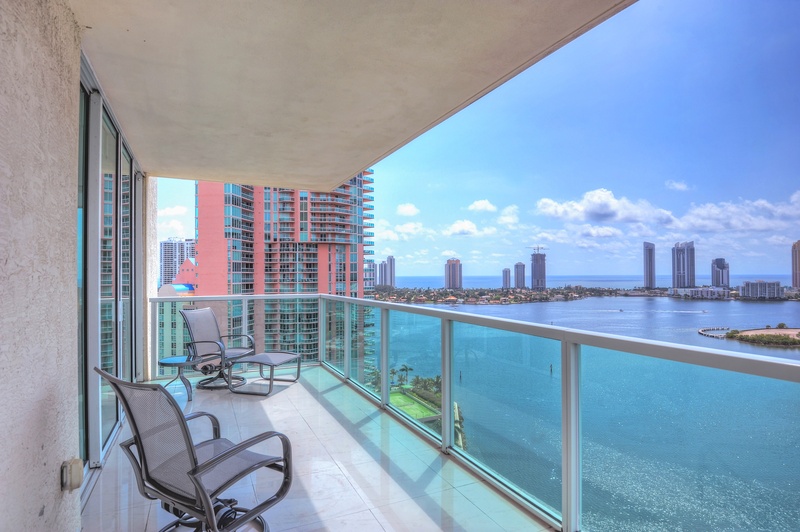 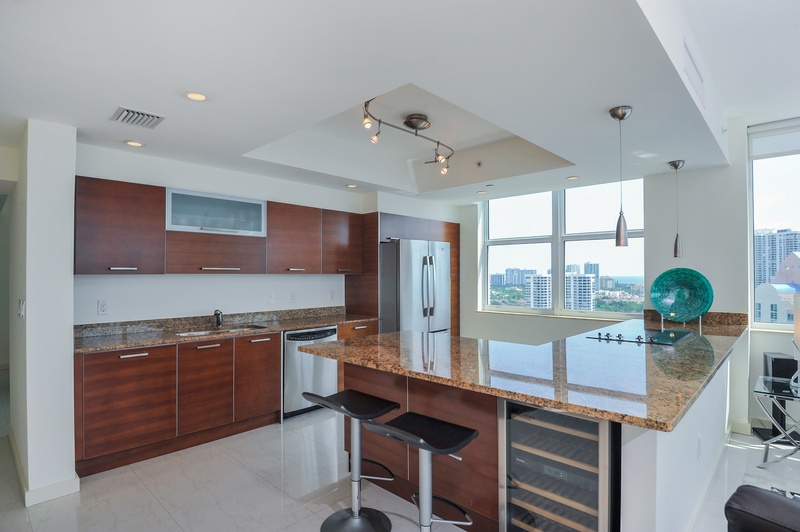 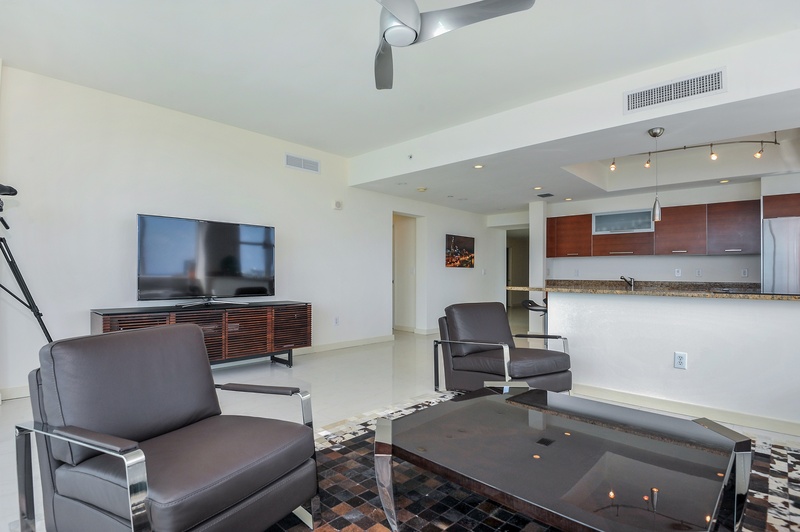 This luxury bayfront condominium property is home to two luxury towers, both completed in 2006 - The Aventura Marina I is an 18-story tower with 126 luxury condominium residences. 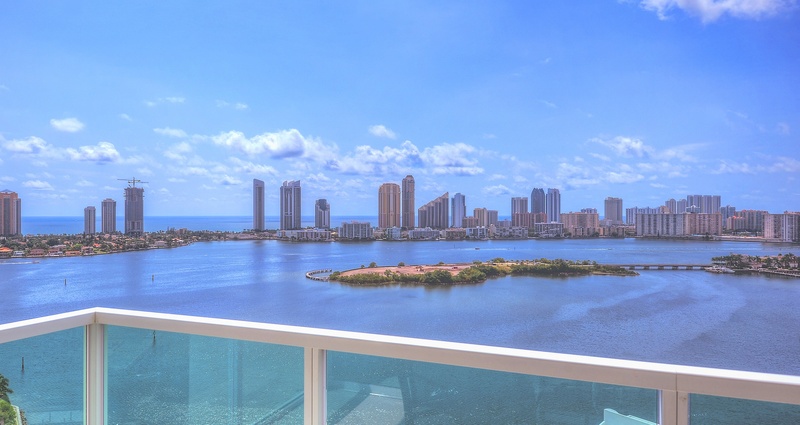 The Aventura Marina II is a 34-story luxury tower also directly on the bay and marina and is home to 252 luxury condominium residences. 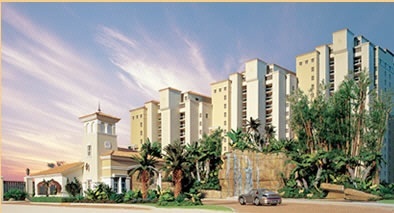 The luxury condos at Aventura Marina are comprised of spacious 2, 3 and 4-bedroom condominium homes, ranging in sizes from approximately 1,400 to 2,500 plus square feet under air, overlooking plenty of water, beautiful views of Turnberry Resort golf course, Aventura and South Florida, and a private marina on the bay. 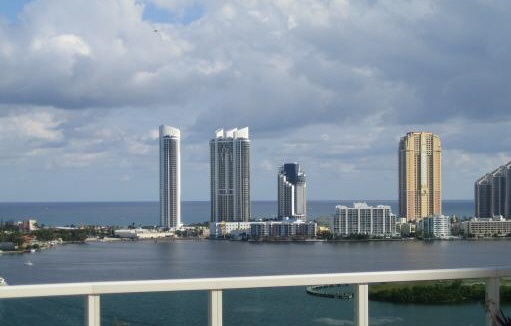 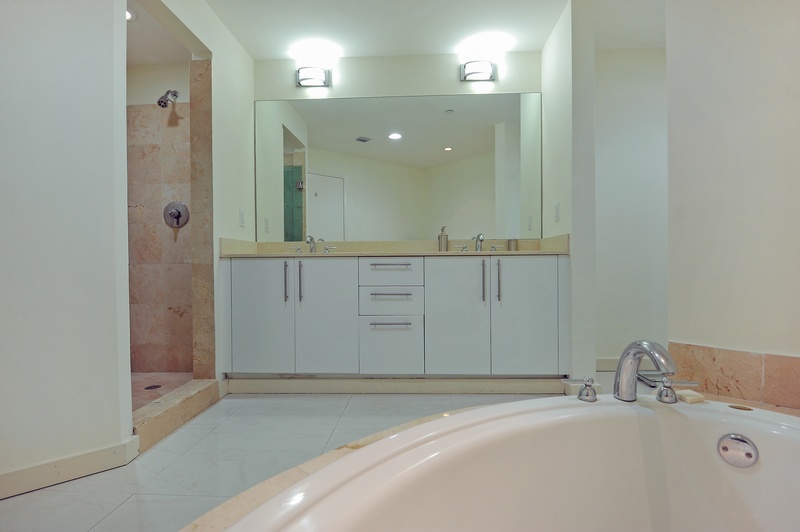 Larger penthouse homes are also offered, ranging in sizes from 2,500 to over 4,000 square feet under air. 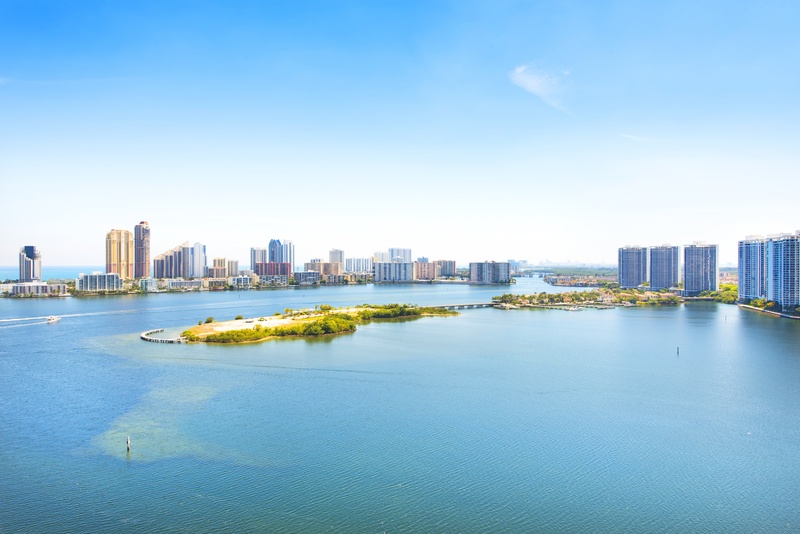 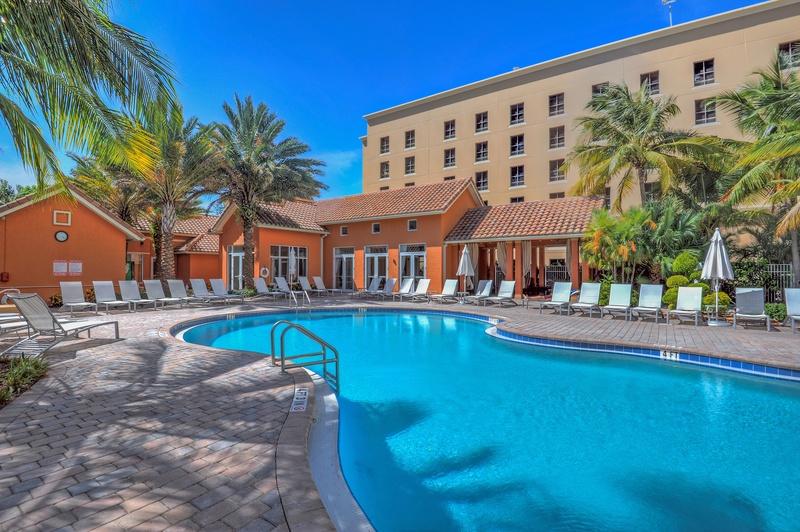 Don't miss out on an opportunity to purchase in a beautiful waterfront Aventura condominium residences and homes community, here at the Aventura Marina condominium - Aventura Marina I or Aventura Marina II. 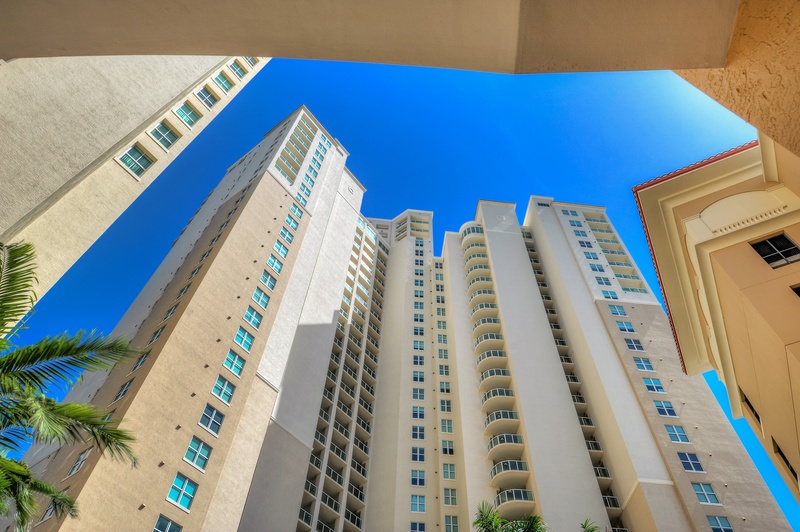 Impact resistant architectural glass with solar tinting. 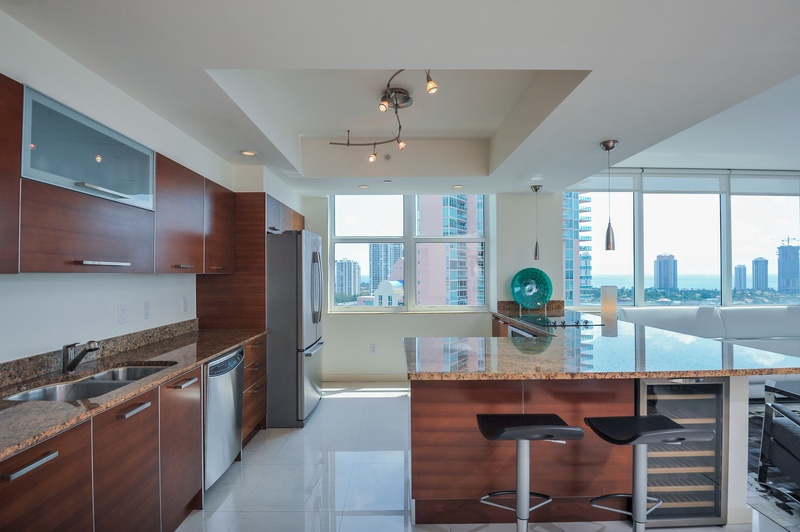 Expansive open air terraces with glass panels. 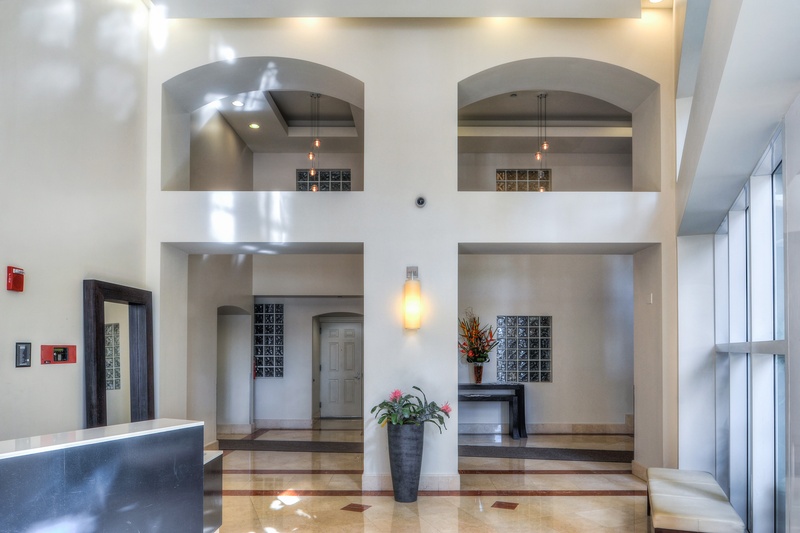 Pre-wired satellite television and telephone outlets designed for high speed Internet.